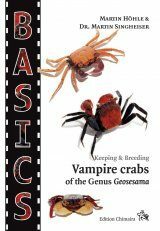 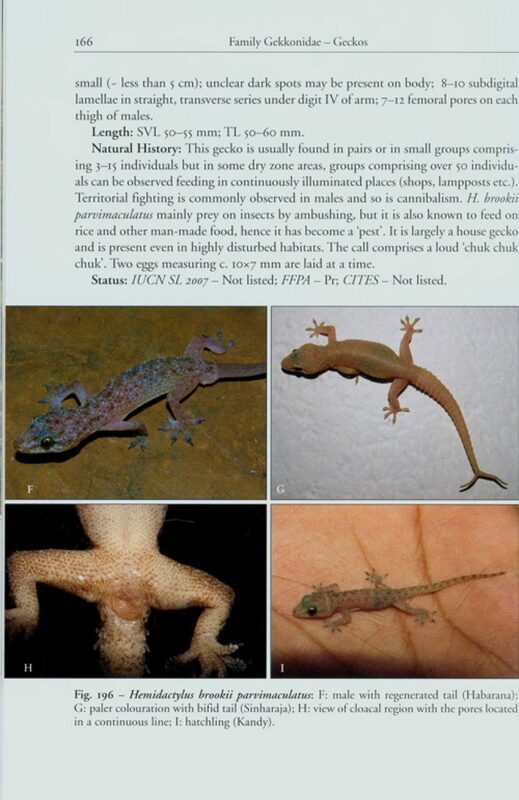 A modern checklist of species is included, as is an illustrated key (a first for the region), showing thumbnail images for the benefit of non-technical users of the guide. 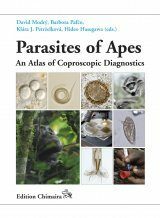 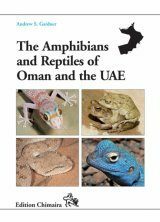 There follows the heart of the volume, comprising species accounts, that include multiple images of each taxa (museum specimens, in case of rare species), showing different ontogenetic stages, sexes and colour morphs. 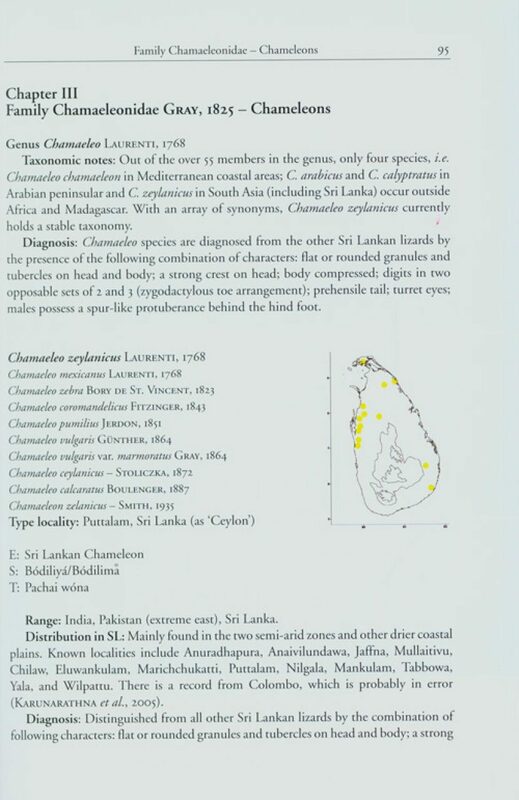 Following this is a short listing of species erroneously or dubiously recorded from Sri Lanka. 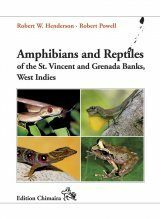 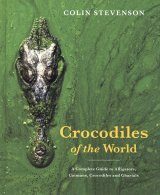 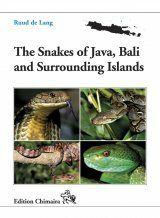 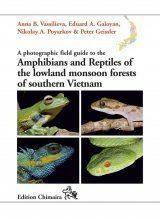 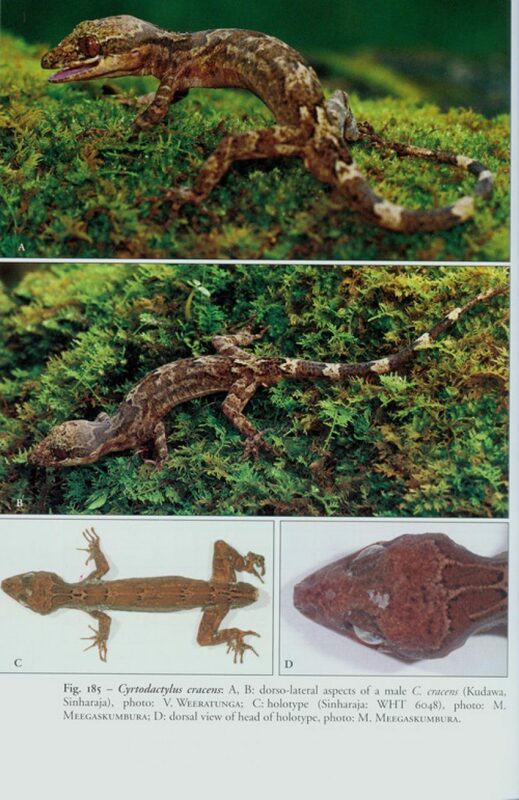 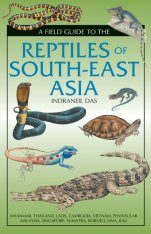 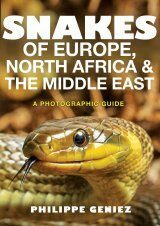 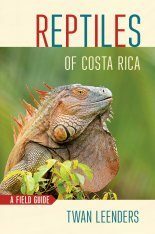 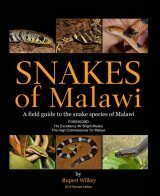 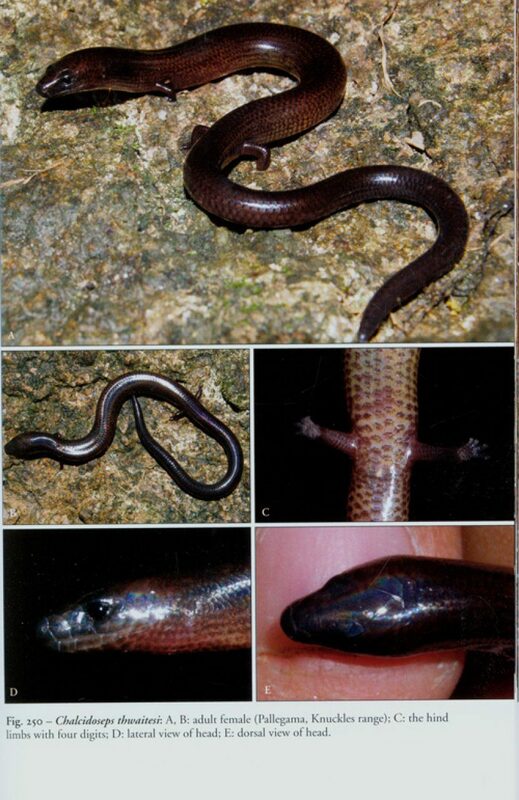 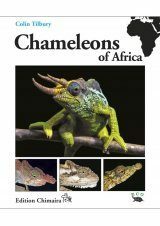 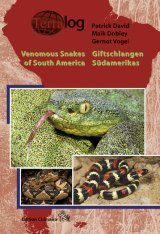 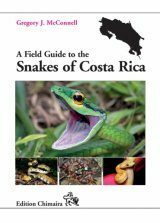 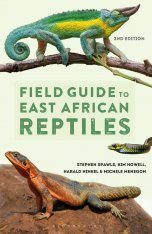 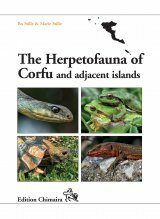 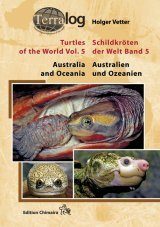 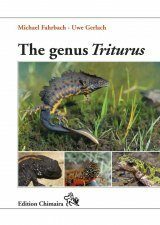 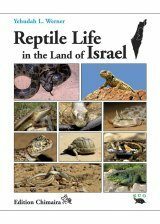 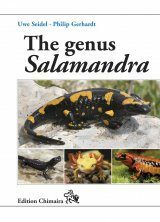 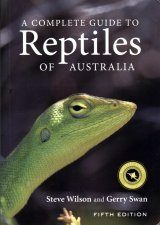 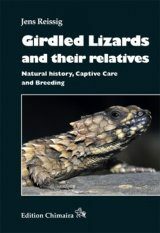 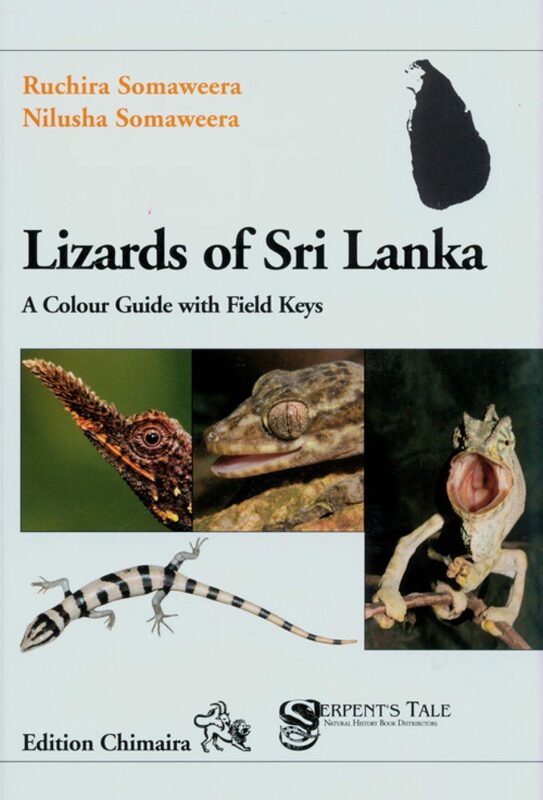 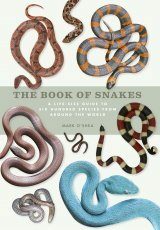 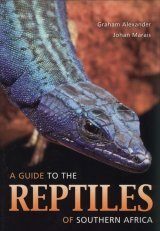 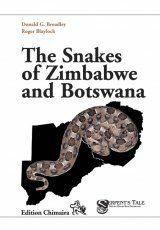 At the end of the book are the glossary, gazetteer of localities, references and scientific names index.The Somaweeras have now set a high standard for field guides to an important component of the herpetofauna, and one hopes this example will be emulated regionally and globally.